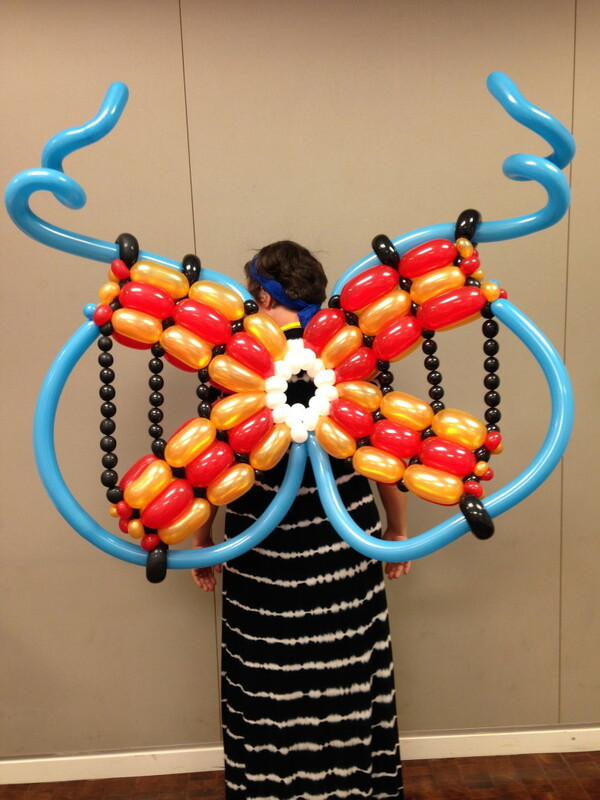 New Balloon Art creates a wide variety of balloon fashion and accessories for special events. 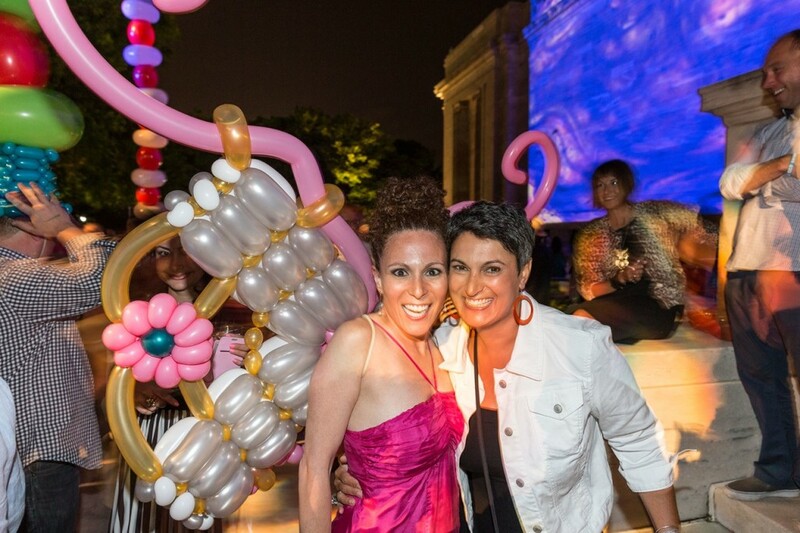 Diamonds are forever, but balloon jewelry is spontaneous,colorful and always in-style. 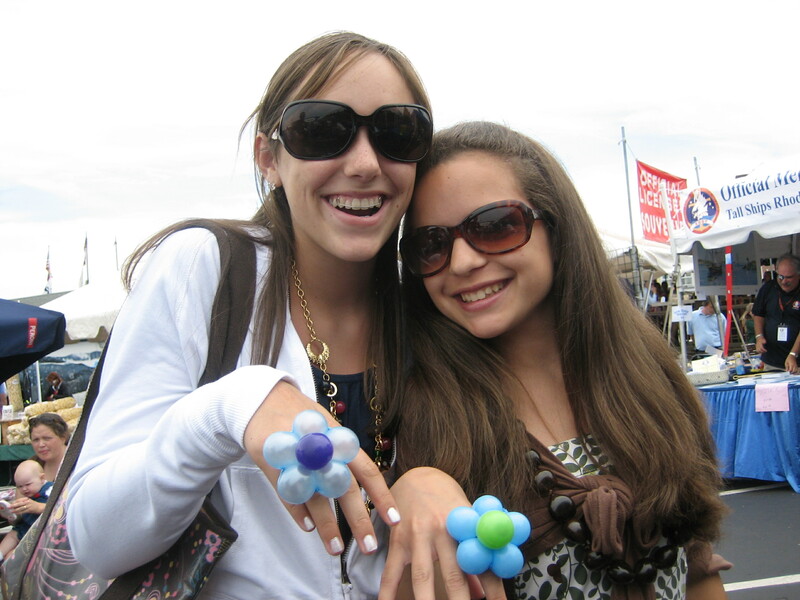 For those occasions where a balloon hat just doesn’t fit, a classy balloon ring or bracelet is the perfect accessory. 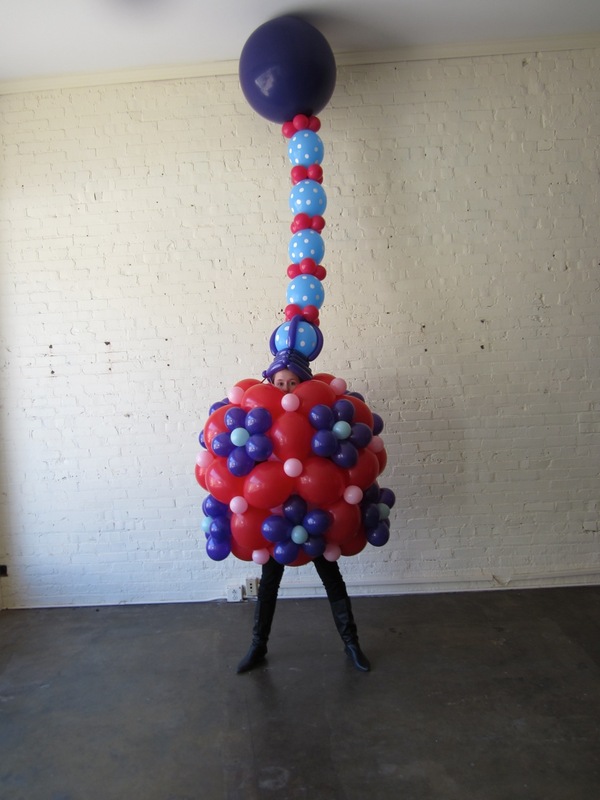 Coordinate with a matching balloon necklace and the rest is fashion history. 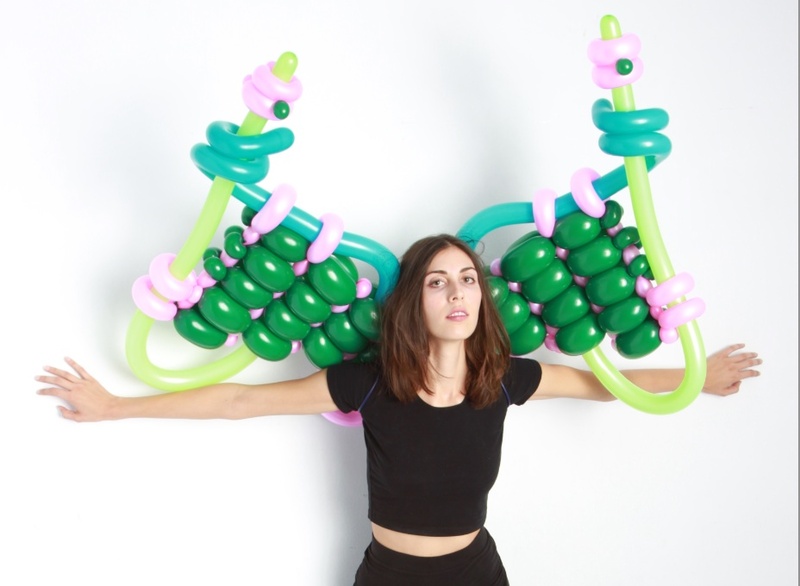 New Balloon Art is available to make them in-person for your guests or deliver them anywhere. 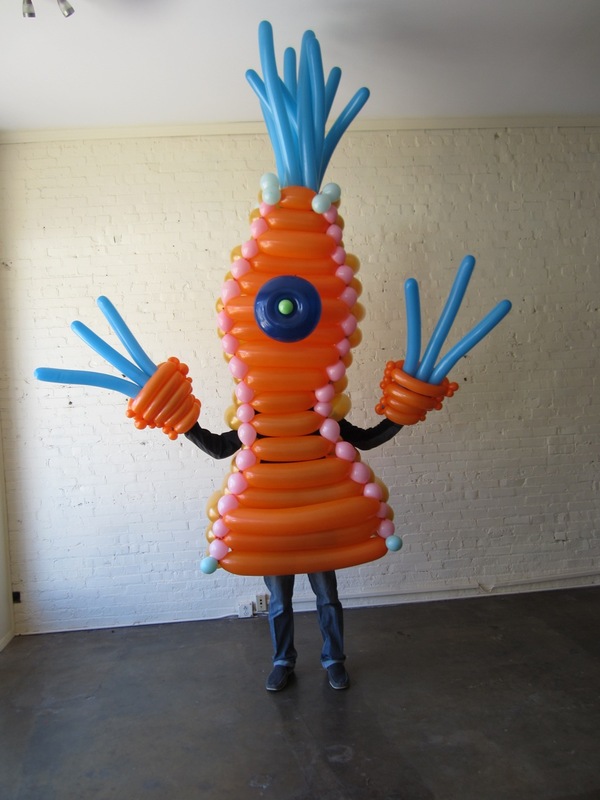 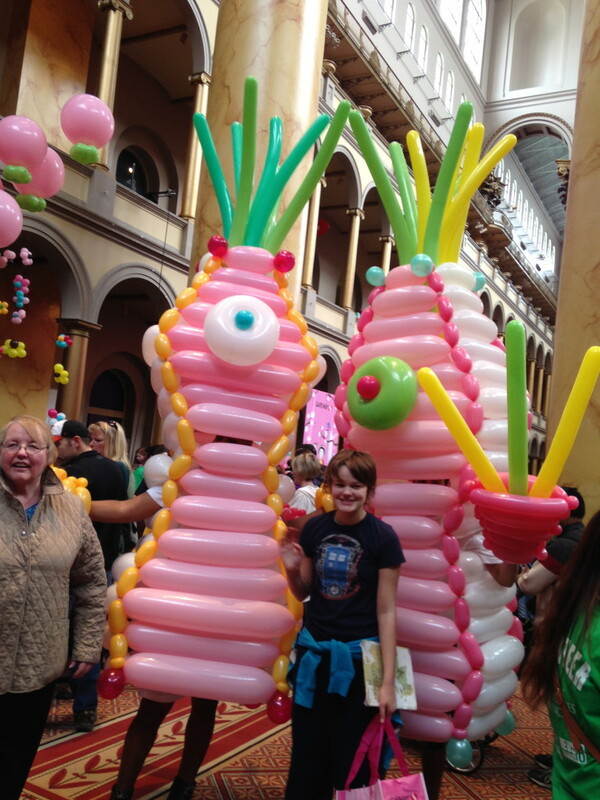 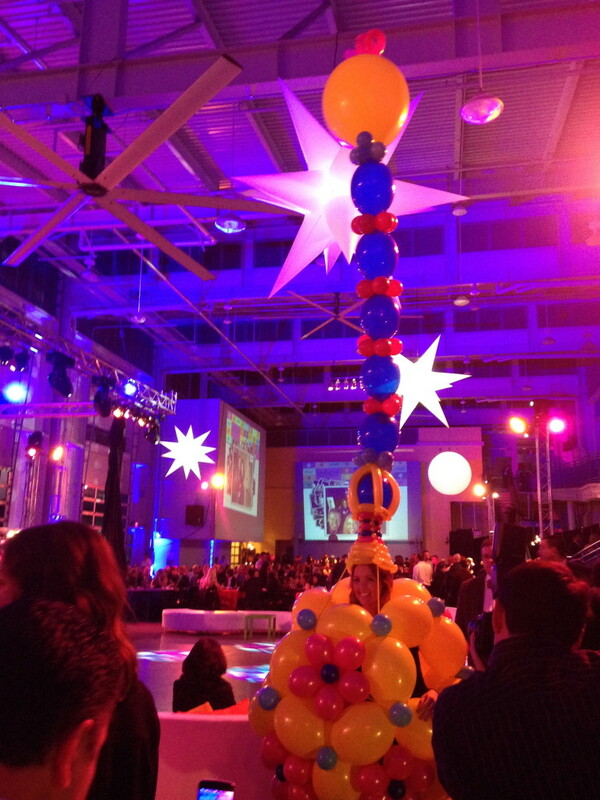 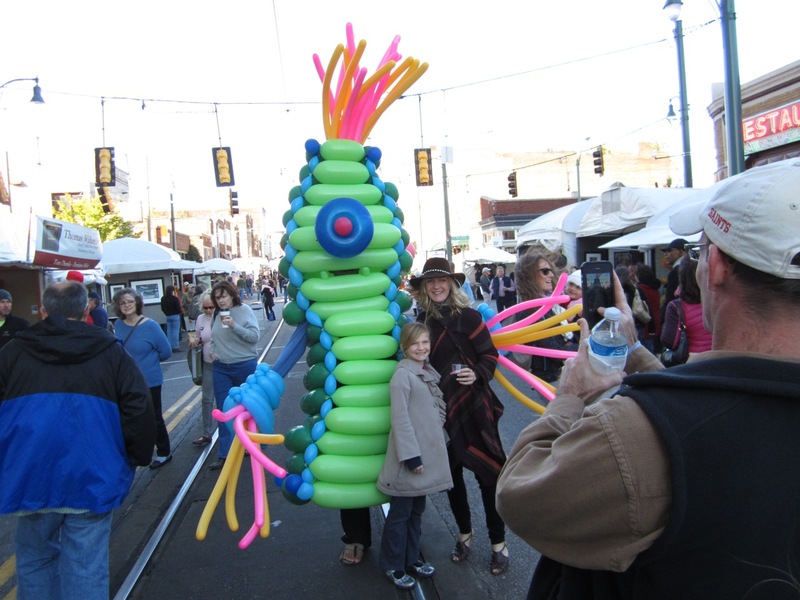 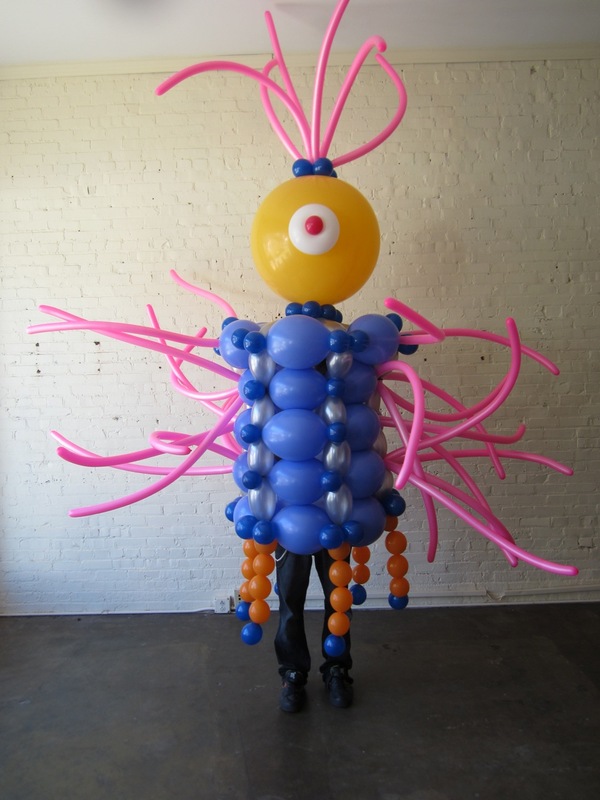 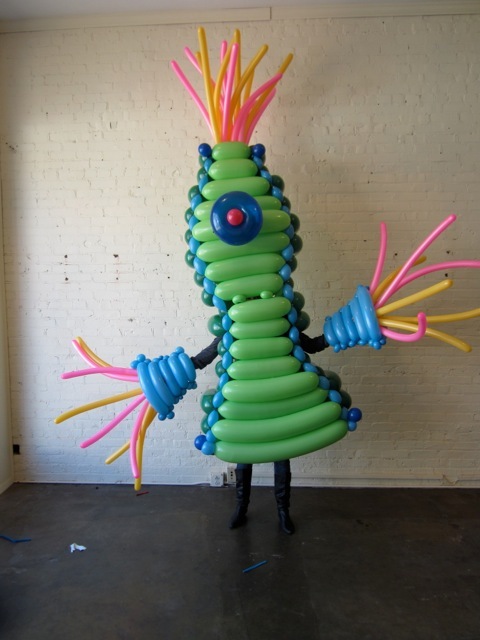 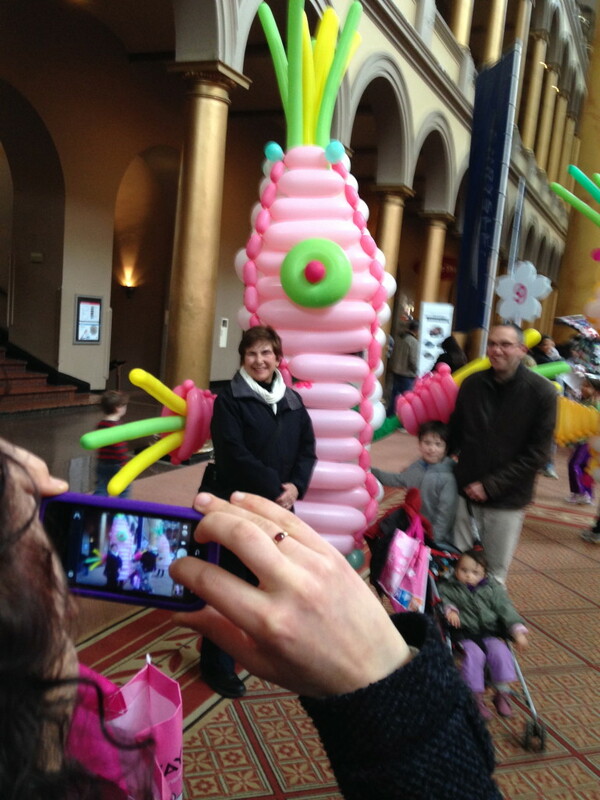 Interactive abstract balloon costumes specifically designed to add color, movement and funky photo ops to any event. 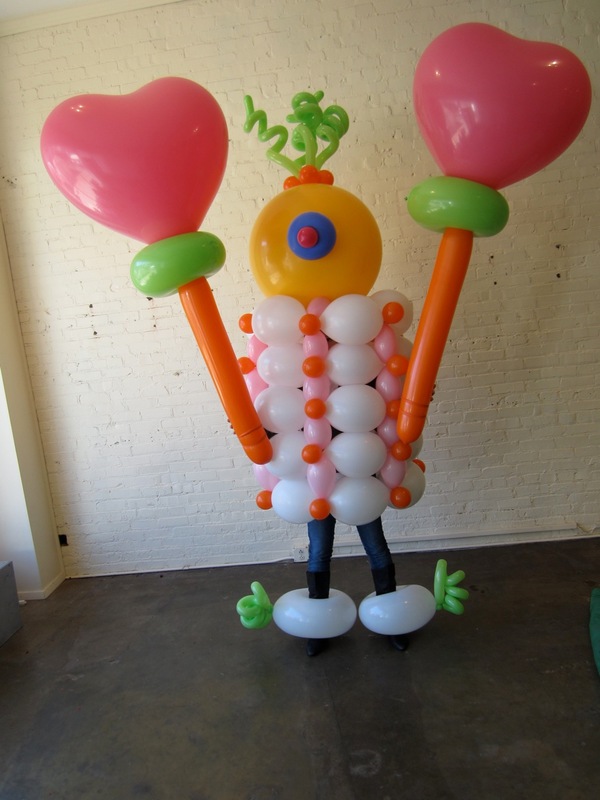 Lots of balloon hugging guaranteed! 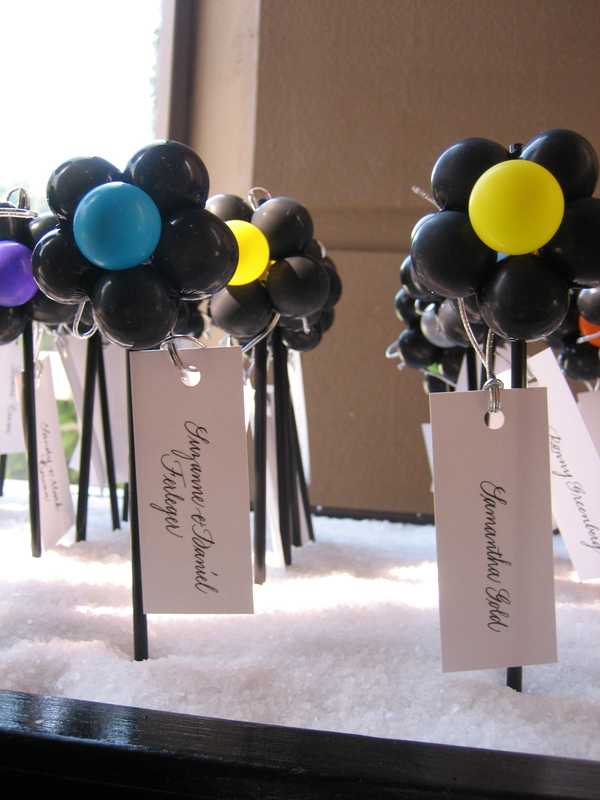 are guaranteed to uplift the spirit and style of any event.